Our food centric podcast helps to introduce entrepreneurs in early stage food ventures and learn about their journey. 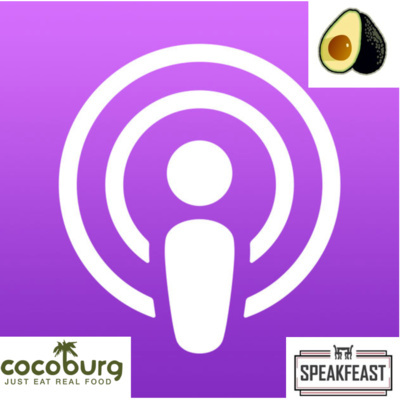 In this episode we jump into the world of (vegan) jerky and chat with director of sales at Foreal Foods, Max Buckner. Foreal Foods' (formerly Cocoburg) sustainable production model uses up-cycled young coconut meat from the waste stream of coconut water production in Thailand. Max also shares with us the importance of "listening" and how to properly execute a re-brand. 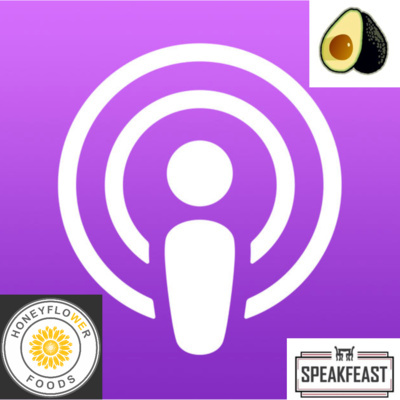 This week we have, Nic Bash, founder of HoneyFlower Foods: a health food company focused on making great tasting food products with scalably sustainable ingredients and zero waste. We discuss the journey from Michelin starred kitchens, to product development, and finally to launching in a busy grab and go space in both DC and NYC. Hold on to your plant-based butts! In this episode we chat with, Klaus Moeller, CEO of Boardwalk Hospitality. 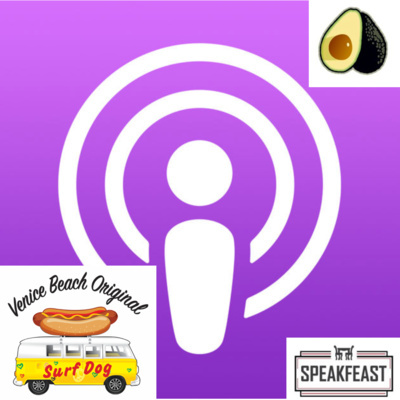 We discuss his new venture, Surf Dog, located in Venice Beach. What are the keys to investing in franchises? What lessons were learned in his previous businesses, spread across multiple industries? And how people can get involved in investing into Surf Dog! 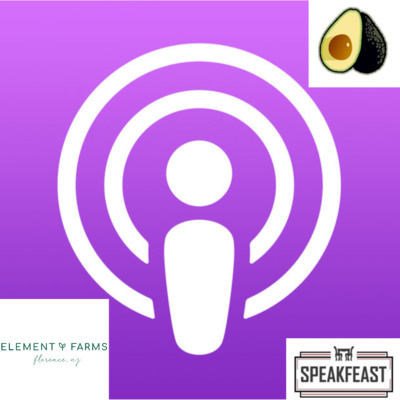 In this episode, we talk with SERDAR MIZRAKCI of Element Farms. With the explosion of vertical farming and the demand for hydroponic products, Serdar has been able to provide a year-round, pesticide free, and scalable spinach product. 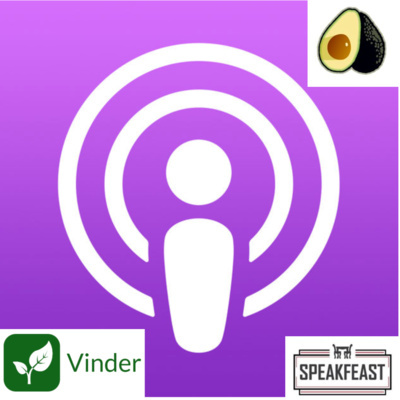 Sam Lillie, CEO and co-founder of Vinder, stops by and chats about his journey into the agriculture world and the unglamorous lifestyle of starting his company. Vinder connects home growers who have an abundant garden with community members looking for local produce - just "neighbors feedings neighbors". In the latest episode of Bootleg Avocado - Food Ventures, we talk to Jonny Price of Wefunder and tackle the world of crowd funding. What are the different types of (equity) funding platforms out there? And how can you get the most out of raising money without giving up control your company? In this episode, we jump back into the food tech space, with Ken Kuo of Ingest AI. We dive into the importance of having a strong co-founder and how that has guided them to create their data integration platform as a solution to the fragmented systems within the restaurant industry. In this episode, we talk to Jill Frechtman of "Fretzels" about the trials and tribulations of growing a product and brand in the age before social media and easy website apps. The wild wild west of CPG! In this episode we discuss the double sided marketplace with CEO and Founder of Foodie For All, Oge Akyil. What was her inspiration to jump into a logistically heavy business and what has been the craziest request she's gotten from a client. 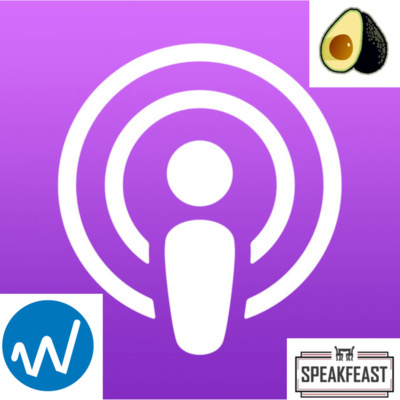 In this episode we explore the food tech world, including Klove Chef, a voice first solution to help you cook at home. We explore what’s happening in the Vegan world with cookbook author, Chef, punk rocker, and Vegan Boss Lady, Terry Hope Romero. Also introducing entrepreneur J.J. Williams of Best Life Foods and diving into his cauliflower centric products. In this episode we talk with Chris Bailey of Pozole To The People, entering the CPG world, building a vegan empire in Porlandia, and #thefutureiscolor movement. In this episode we explore how the VC world operates, how to prepare yourself as an entrepreneur and what NOT to do via Elise Baros of First Rock Capital. In addition we have a talk with Hernan Aracena, co-founder of Effortless and learn about his fail story and how salt bae changed mounting loss. We discuss culinary school and the perils of education. Eric Brown, founder of Line Threads, stops by to discuss his launch and how he got into the chef apparel game.